Thank you everyone who came to my event the other day 😀 It was a lot of fun. I think my performance for the reading was better than the first time, too. Here are some short recordings of the reading! 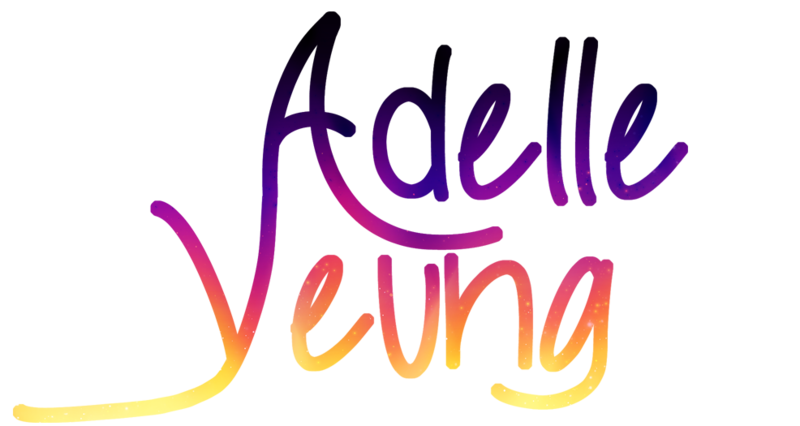 😀 https://www.facebook.com/AdelleYeungBooks/videos/587773708047868/ https://www.facebook.com/AdelleYeungBooks/videos/587776091380963/ Check out The Avid Reader website here!